After the crazy following of BendGate fiasco of poor iPhone 6 Plus, some other devices had to go through bend tests too. While Samsung Galaxy Note 4 had proved to be a strong enough and rugged enough device, a new Galaxy Note 4 bend test has managed to bend the device. We aren’t sure if we should call it a failure for Note 4 considering anything would bend if tried enough. However, let’s hope this settles the war between both sides and everything comes sanitized of bendgate from now on. – Exynos Samsung Galaxy Note 4 Winning the Battery Tests! Samsung Galaxy Note 4 has apparently failed this bend test which was uploaded on YouTube by a popular channel Unbox Therapy responsible for putting up various bend tests for different devices. Unbox Therapy points out, repeatedly, that this is in no way an official stress test and is just meant to show the viewers just how much forces can a particular device take before it bends, and goes almost dead. 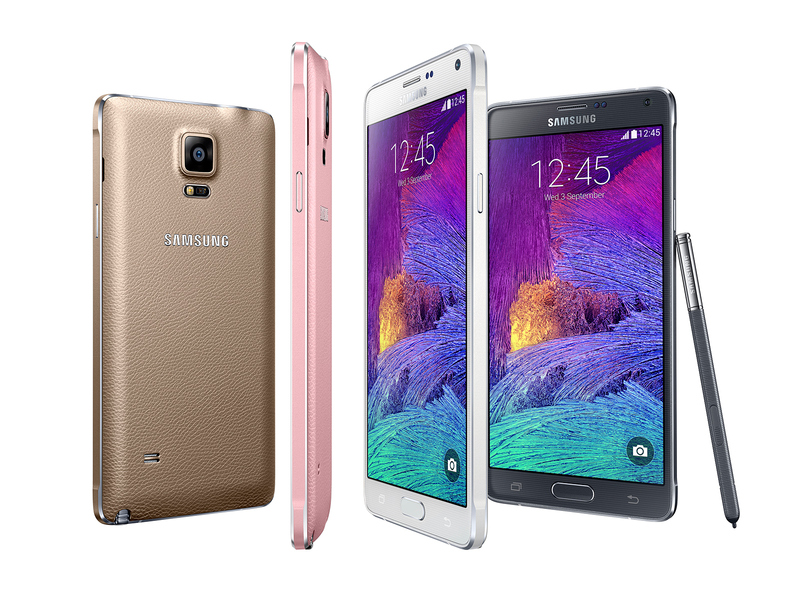 The video shows that Samsung Galaxy Note 4 is not as strong as Samsung Galaxy Note 3 was. However, it took a considerable amount of effort to bend the latest Samsung Galaxy phablet which ended up making the tester all red and shaken. Please, don’t try it at home and render beautiful devices useless. Hopefully, all of them will work fine in your hands and your back pockets without ever bending – just as they have for years now. Apple Requires “Product Design Structural Analysis Engineer” to Ensure Your Next iPhone Doesn’t Bend!